Original features which include Renaissance frescoes and marble fireplaces have been expertly restored by Venetian specialists and complemented with antiques and custom furnishings to display the Palazzo’s noble past. 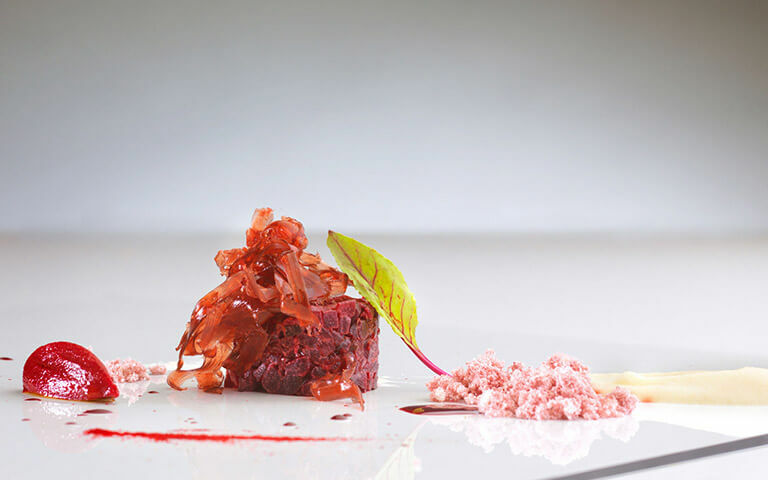 The Palazzo Venart is home to twice-Michelin starred chef Enrico Bartolini’s very own GLAM Restaurant, which serves exclusive menus designed by this talented culinary artist. 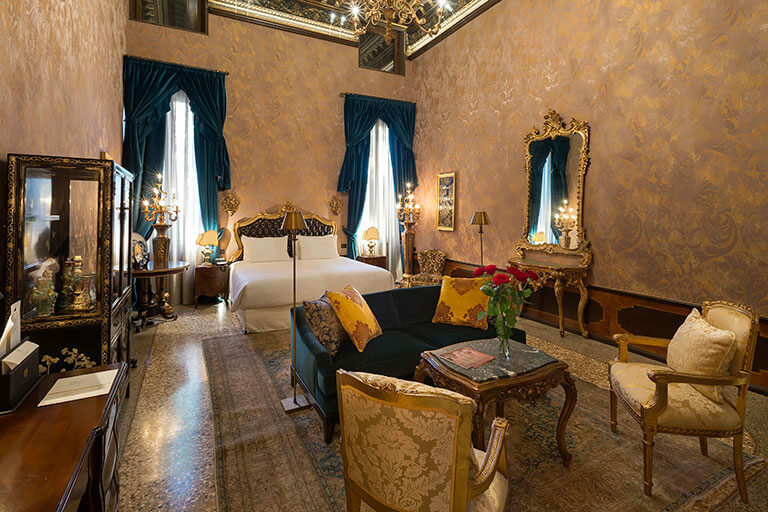 The 5 star Palazzo Venart Luxury Hotel is centrally located in the heart of traditional Venice. All the sights and sounds of the romantic City of Water are readily accessible to our guests. 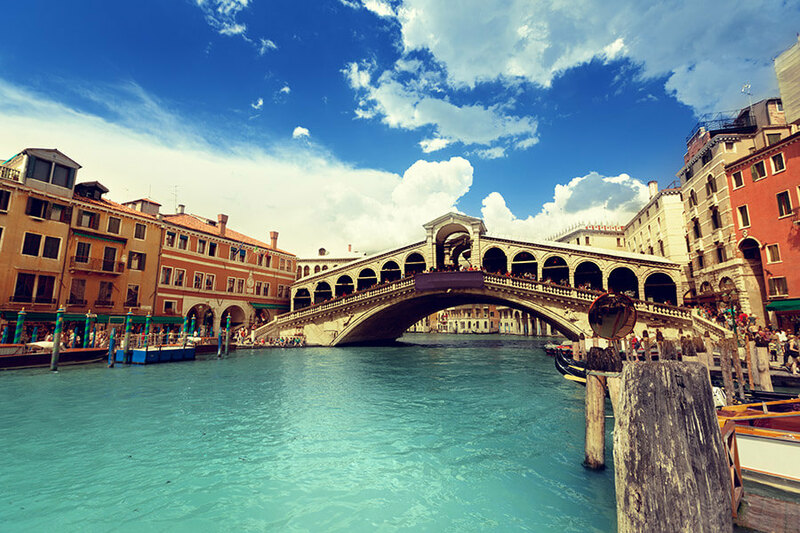 Venice, the Bride of the Sea, is perfect for your exclusive getaway. 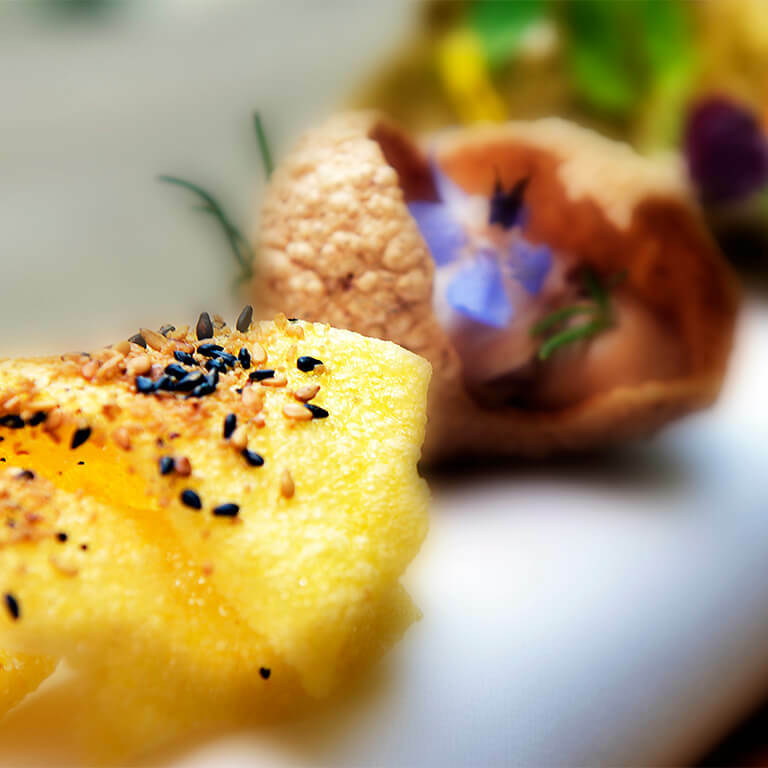 Savor an unforgettable meal in our Michelin-starred gourmet restaurant GLAM. 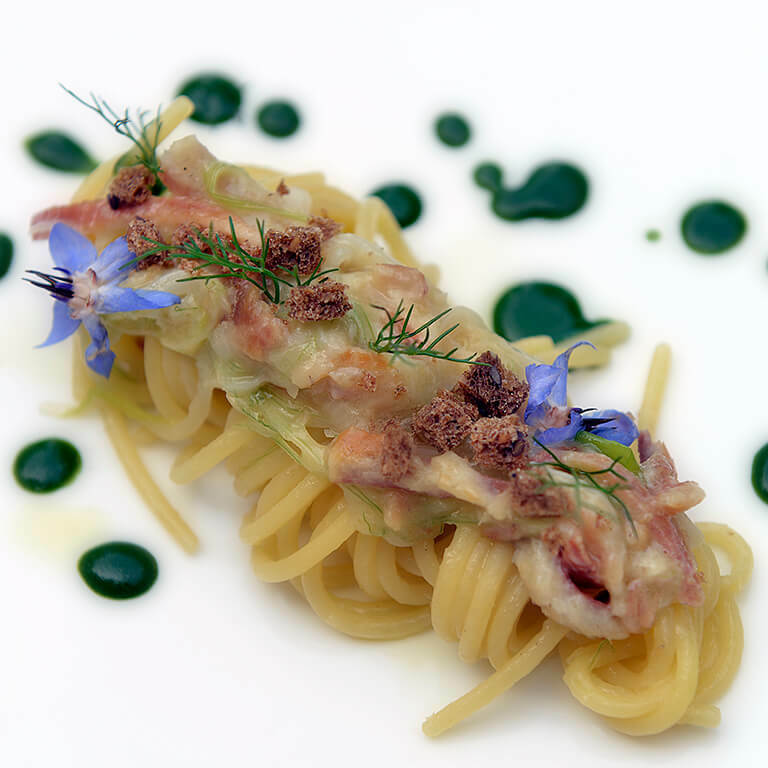 Full a-la-carte and tasting menus by celebrity chef Enrico Bartolini. 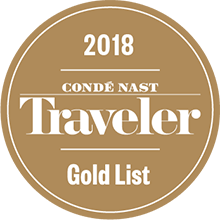 From sun-bathed terraces on Venice roofs, Renaissance frescoes and objects d’arte, Palazzo Venart rooms and suites have been thoughtfully and handsomely decorated in classic Venetian style. 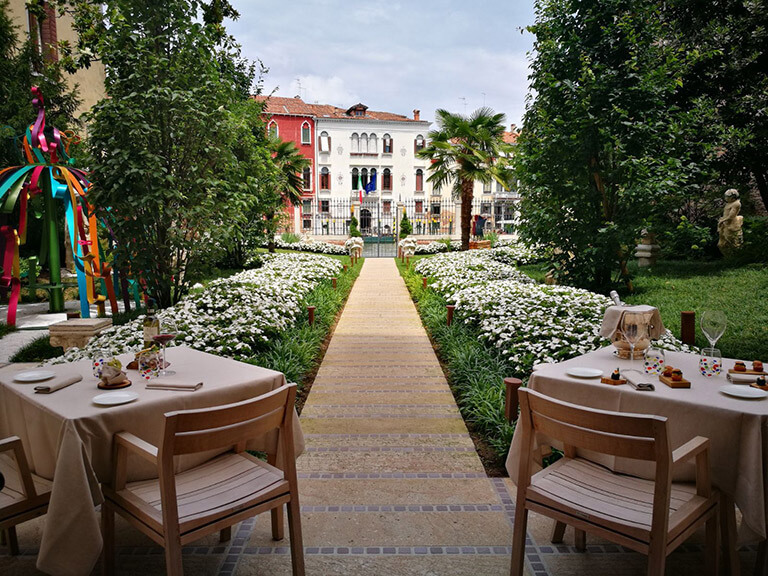 The unique Palazzo Venart Luxury Hotel pays tribute to the city’s history and aesthetic charm, in each room, filled with every fitting and feature a guest could want and more. 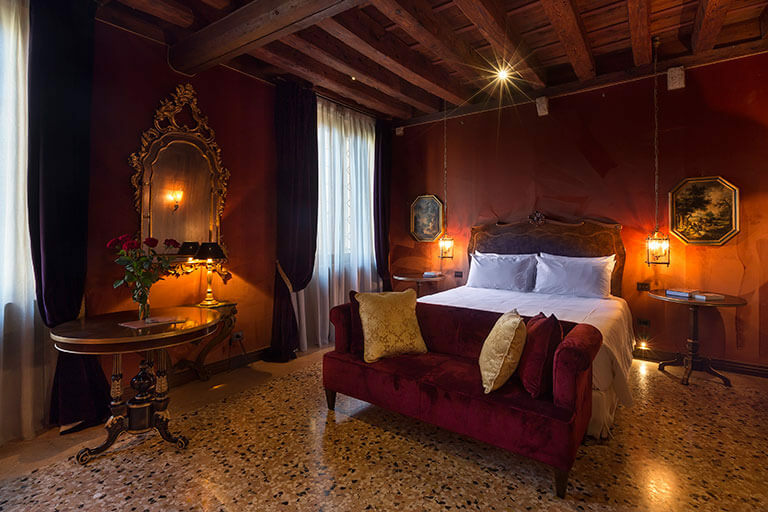 From timeless Classic rooms to the extravagant and spacious Suites, there is a room to suit every visitor at the Palazzo Venart Luxury Hotel. 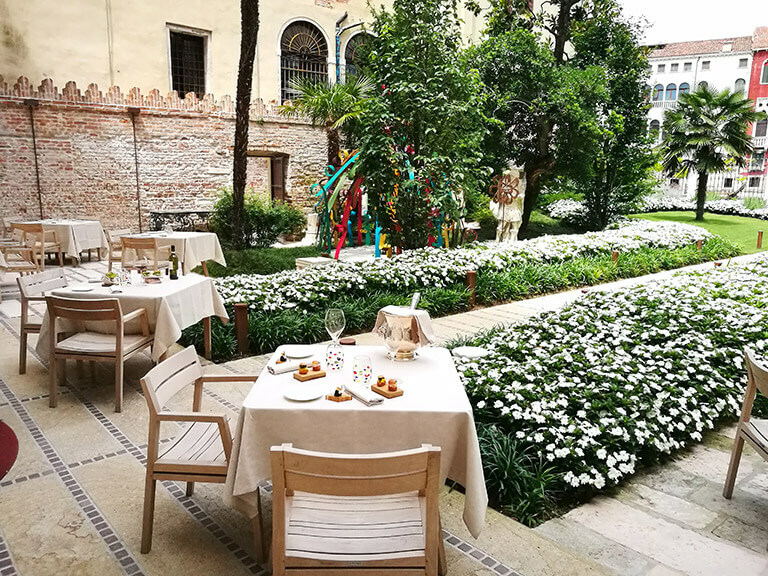 Upon entering the Palazzo Venart Luxury Hotel, you will find yourself in a private and discreet courtyard in the shade of sweetly scented magnolia tree. Set within this romantic enclave is the GLAM Restaurant. 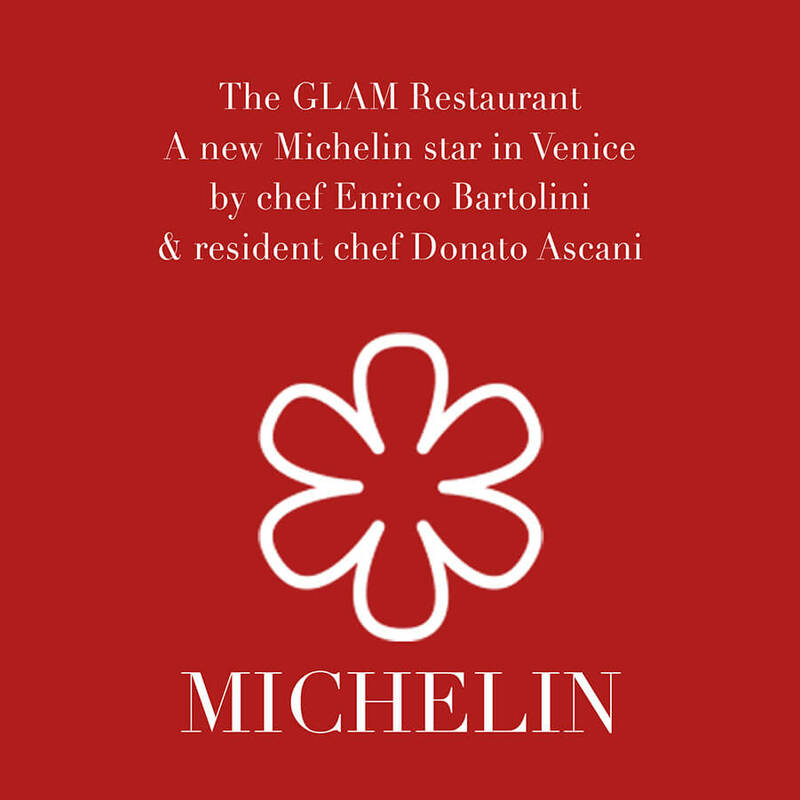 GLAM is the latest in the Serenissima, created by the award winning contemporary Italian chef Enrico Bartolini. 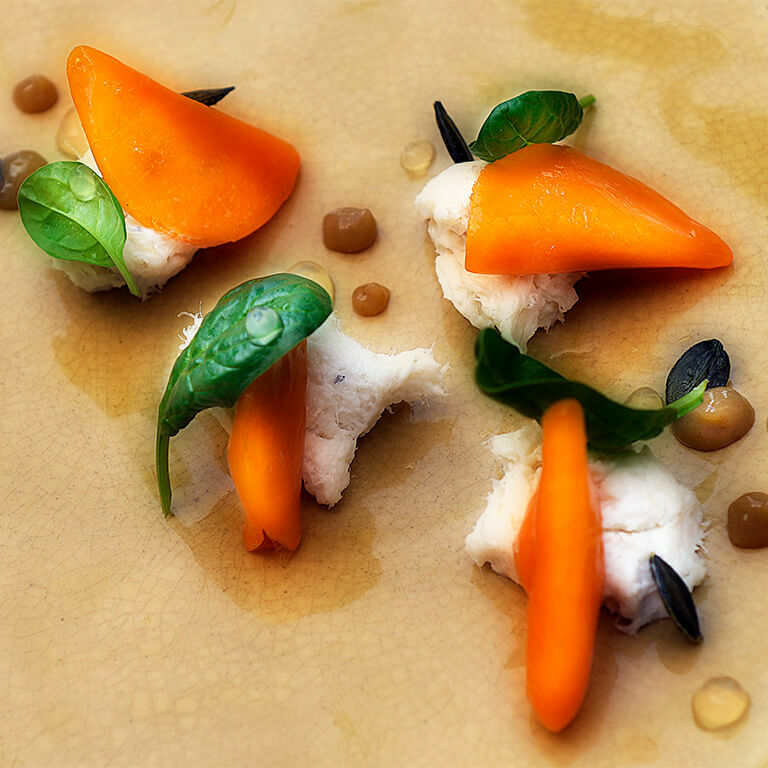 In 2017, the restaurant received its first Michelin star for excellence. GLAM can host guests indoors or al fresco. Formerly an aristocratic residence, the Palazzo Venart Luxury Hotel has been completely renovated to showcase its previous treasures. 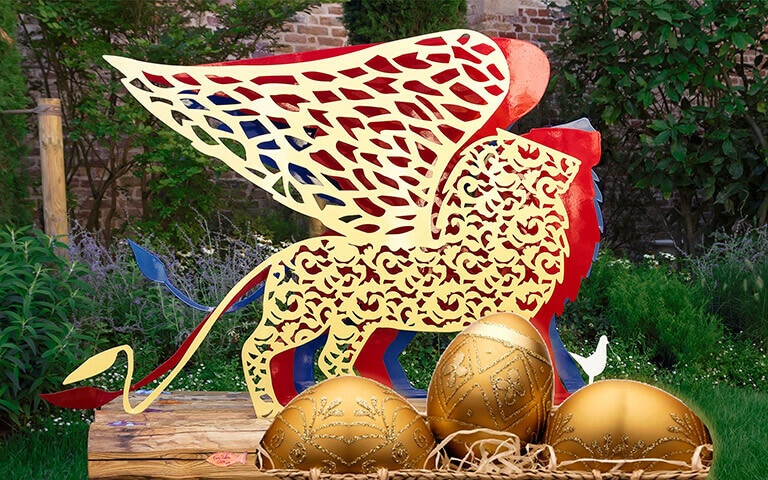 To complement the artistic merits of the palace and to restore it to its former glory, our goal is to provide you with service that makes you feel like a welcome and honored guest of a private stately home. “La nostra casa è la vostra casa” we want to you to feel comfortable and at home with the conveniences of a luxury hotel. 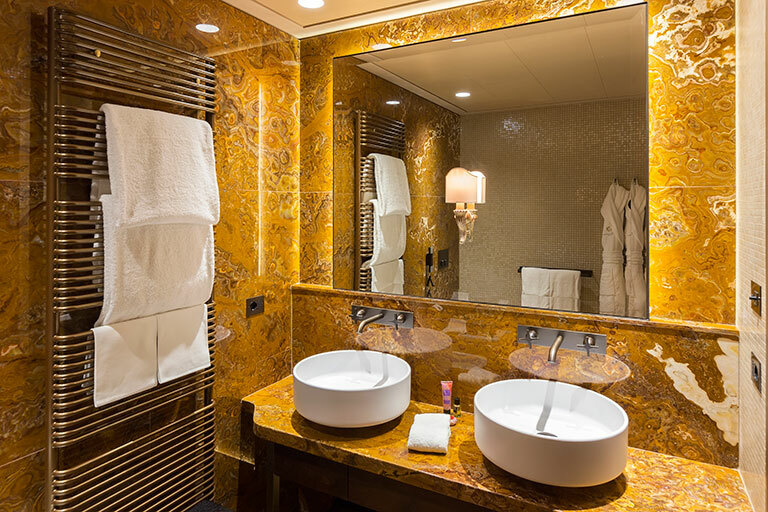 Further enhance your experience by hiring out the entire Palazzo Venart Luxury Hotel exclusively for your own use. Enjoy the sole use of this beautiful palace for a of special and memorable event. The Venart staff will provide you with the expertise and the hospitality to make your event one-of-a-kind in a stunning setting that complements the beauty of its location. 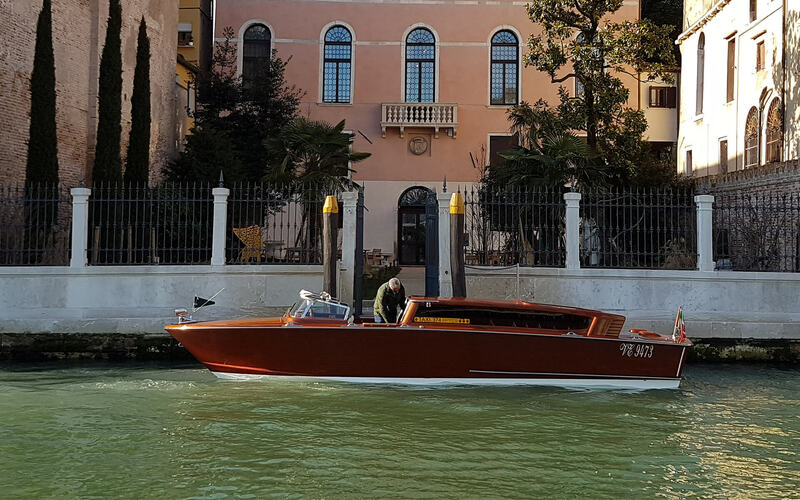 Say ‘I do’ on Venice’s grandest waterway. Celebrate your wedding with family and friends in the most romantic setting imaginable. 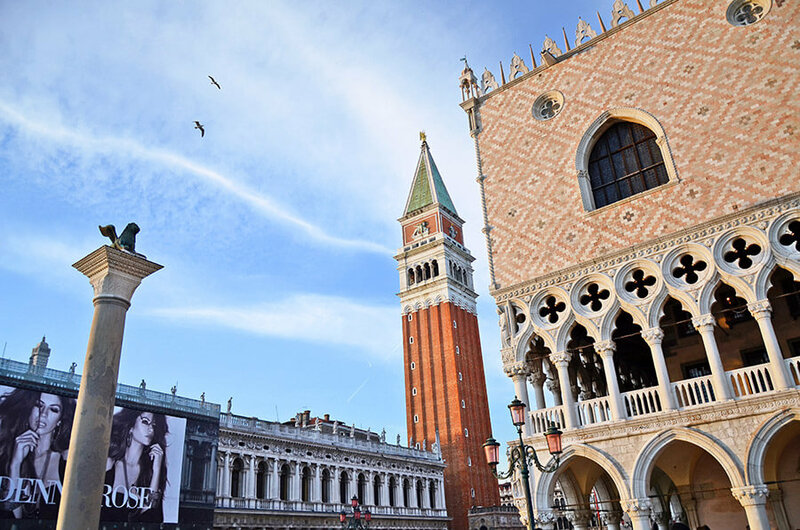 The Palazzo Venart Luxury Hotel is the ideal place for a classic and luxurious wedding day. Enjoy the exquisite gardens and Grand Canal views, and entertain in the property’s stately rooms, awash with elegance and charm. Experience Venetian glamour on your special day - book your wedding with us now. 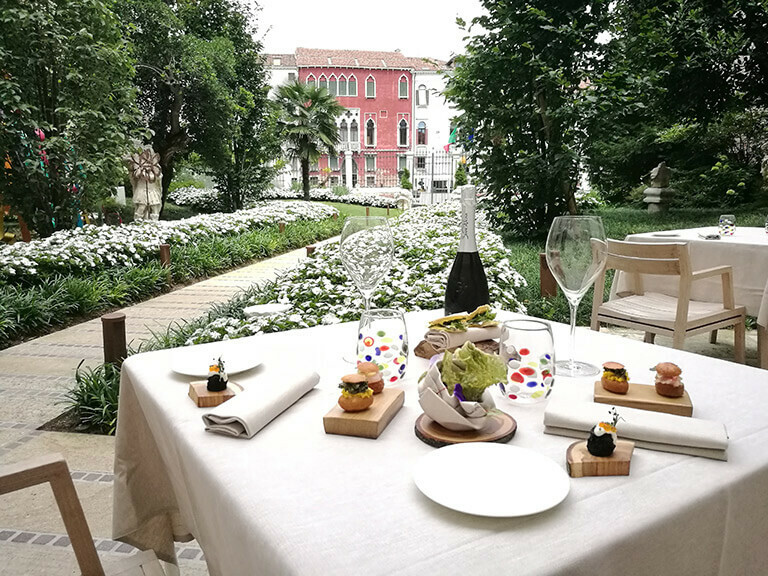 Overlooking the Canal Grande and the quintessential panoramic view of the city, enjoy the tranquility of the Palazzo’s own private garden. For a coffee, an afternoon snack or an evening aperitivo, it’s the perfect place to appreciate the beauty of Venice. 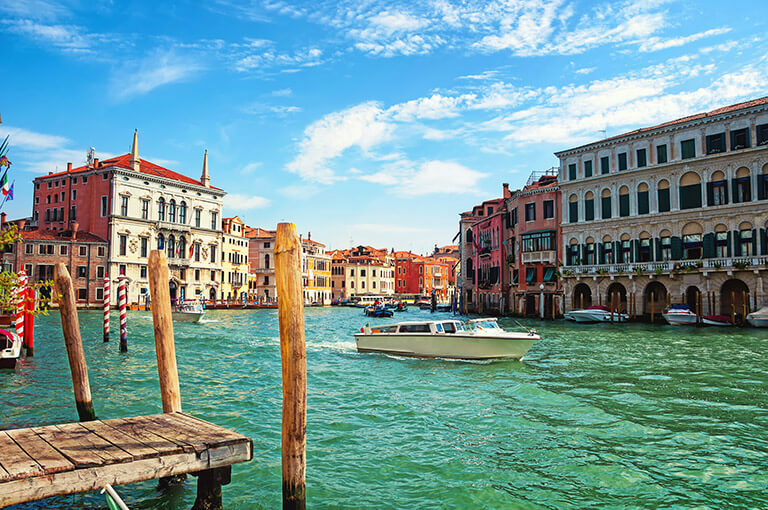 Venice has a rich and colorful history reflected in its events, art and architecture. 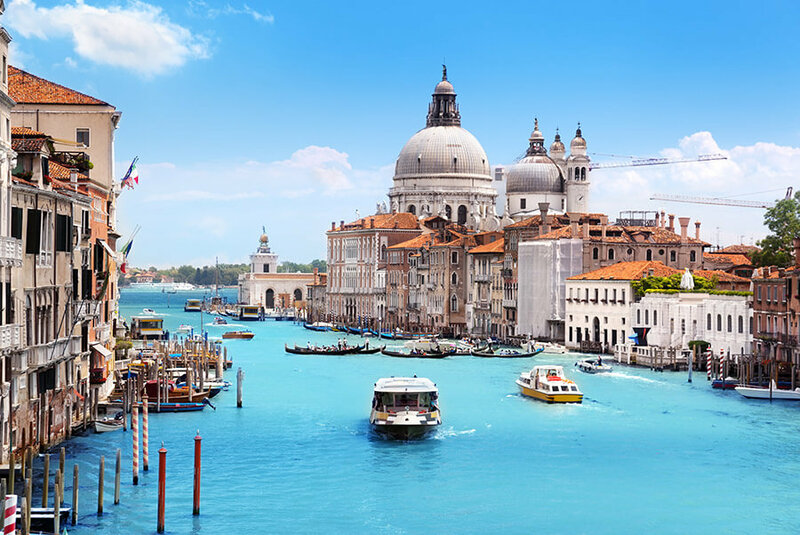 Discover the city through its ages, from the Renaissance and the development of trade to the stunning Carnival of Venice and the fine glassmaking traditions of the city.